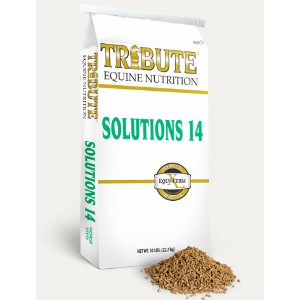 A higher protein, pelleted feed for mature horses. Essential fatty acids for healthy skin and hair coat. Organic minerals support normal bone and tissue growth. Essential amino acids for growth and muscle maintenance. Antioxidants, vitamin E, C and selenium to help reduce damage from aging and exercise. Also supports immune health.